The Massachusetts Department of Public Utilities will conduct a public hearing to receive comments on Worcester’s proposed municipal aggregation plan. The hearing will take place on May 6, 2019 at 2:00 PM, at the Department’s offices located at One South Station – 5th Floor, Boston, Massachusetts. Any person who desires to comment may do so at the time and place noted above or may submit written comments to the Department not later than the close of business (5:00 p.m.) on May 6, 2019. The City of Worcester is developing a group electricity purchasing program called Worcester Community Choice Aggregation, which will allow the city to take a big step forward toward its sustainability goals and will offer you greater control over the environmental characteristics and price of your electricity supply. 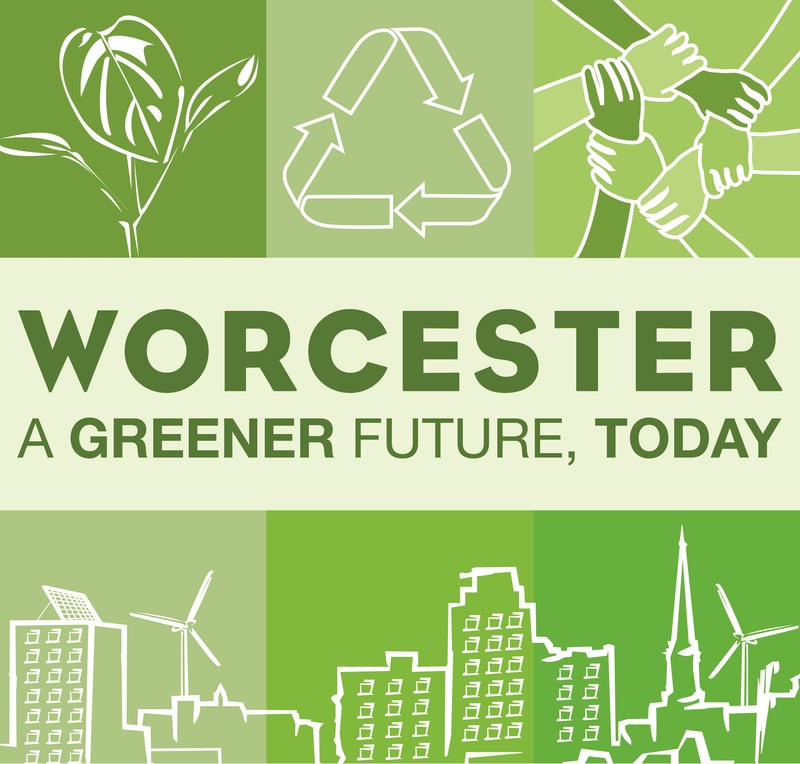 Reduce Worcester’s carbon footprint: Through Worcester Community Choice, the City can integrate additional renewable energy into the City’s electricity supply above the state required minimum and also support energy efficiency efforts, because the cleanest energy is the energy that is not used! The City will decide which (or both) strategy to use once the state regulatory approval process is completed. Provide stable prices: The program will provide a fixed price for electricity supply over a period of time that is typically longer than that of National Grid’s Basic Service, where the price changes every six months or less. This will make the program different also from many commercial offers in the market place. However, savings cannot be guaranteed compared to National Grid’s Basic Service price. Protect consumers: The competitive procurement process will ensure a City-vetted alternative to commercial electricity supply offers that customers may be receiving in the mail or by phone. There will be no hidden costs or other hidden provisions and participants will be able to leave the program at any time. More than 140 communities in Massachusetts are already engaged in electricity aggregation. Individual participation in the program is not required. You may opt out of the program before being enrolled and any time after enrollment with no fee or penalty. Learn more about how aggregation works. 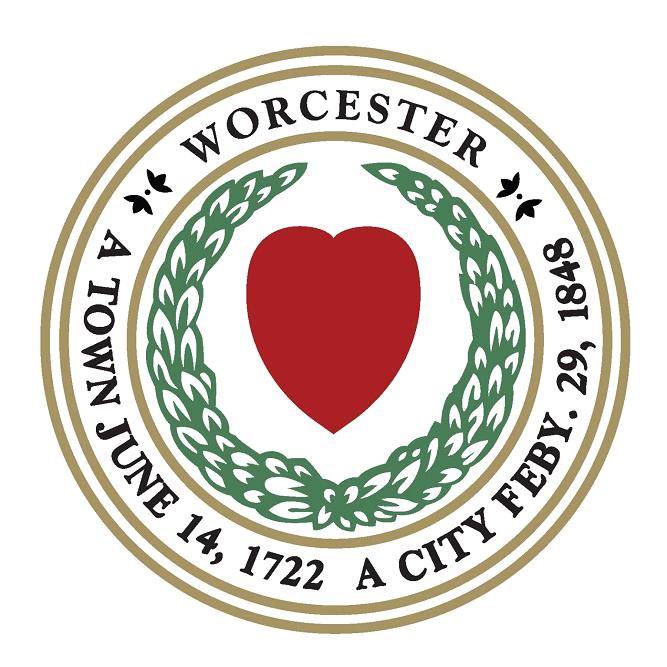 The draft Worcester Community Choice aggregation plan is now available for public review and comment. The plan was presented publicly on February 20. Download the program overview presentation (PDF) from the meeting. Please submit your comments or questions to WorcesterEnergy@worcesterma.gov or in writing to the City Energy and Asset Management Division Office – City Hall, Room 108, Worcester, MA, 01608.